​What our customers are saying! "When one thinks of a butcher in small town America, you would be thinking of this place. So clean that they must be the poster child of USDA approval. Their beef is the best in the area, that is including our neighbors in the Amanas. Whenever we need a custom cut of beef they are courteous and informative. I would drive from Iowa City just to buy a prime rib roast from these guys........."
"The best beef jerky anywhere! We stop in Williamsburg just for the jerky and beef sticks!" Celebrating over 75 years on the Square! 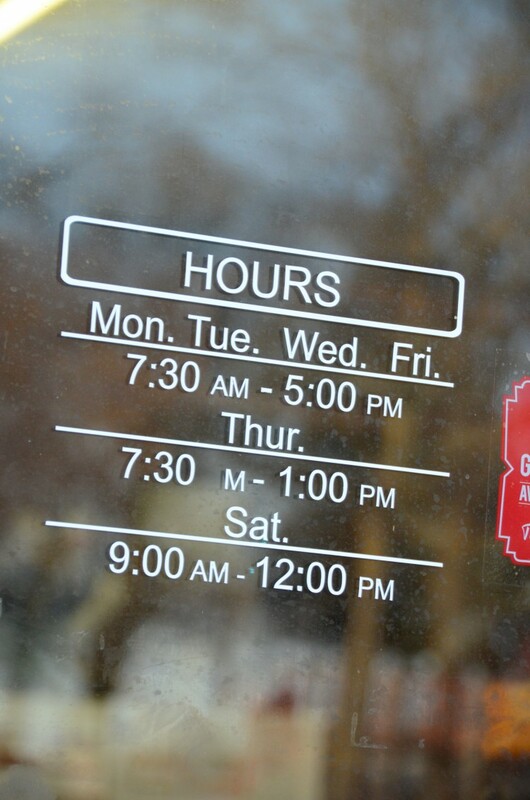 Our store hours....or by appointment!